Offer something beyond corsages! 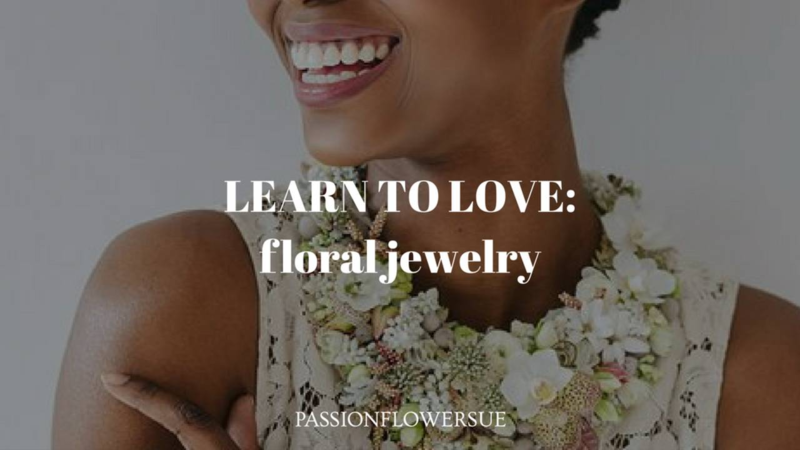 This lesson will set you up to create your own wearable floral art. It's my hope that you take the techniques here and create floral wearables that surprise, entrance, and delight your clients, and set your work apart.